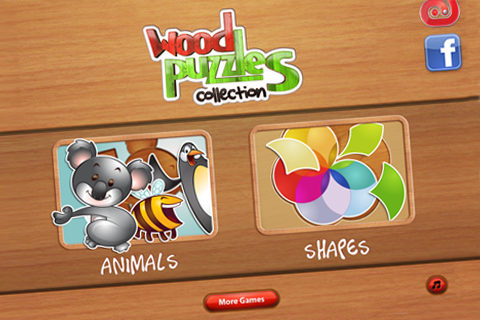 ✯ Wood Puzzles ✯ is a collection of amazing puzzles, is the best game of puzzles and word learning for children throughout the app store, the most fun, entertaining and interactive that a child can play. Soon you will have more that 100 puzzles to play. 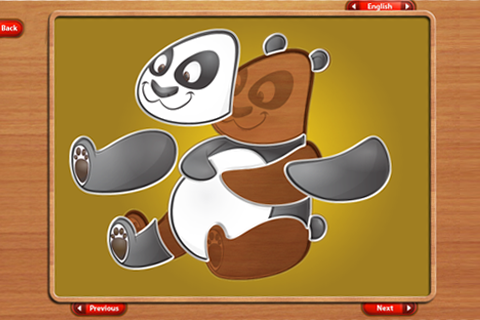 Kids love♥ puzzles and learn the names of things, so they will have great moments. 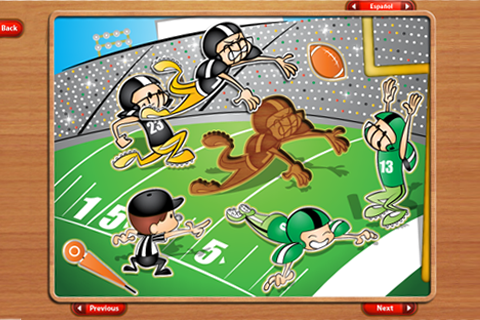 Its colorful and large pieces make it easy to play and improve their relationship skills, memory and coordination. The wonderful designs of the puzzles will entertain children for hours, plus learning and playing and you will be able to participate and help in their learning. ✯ Wood Puzzles Collection ✯ is ideal for learning numbers, alphabet and the names of some animals or professions, as well as various objects as they find them embedded in a scene that motivates children to learn by playing. ✓ Highly interactive and intuitive. 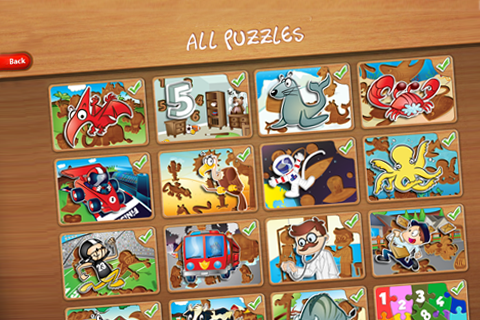 Please rate positively ✭✭✭✭✭ and help to improve and add new puzzles to the collection. Our goal is to make ✯ Wood Puzzles Collection ✯ your catalog, constantly adding more categories, we can only achieve it if you help us rating it up. 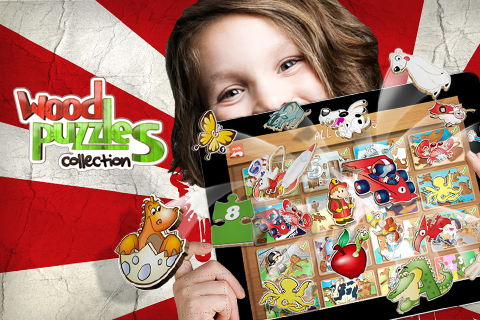 Wood Puzzles Collection will be your puzzle application you wont need any other puzzle app for your kids in the future. Send your comments if you want a specific puzzle and we will try to add in future updates.